Albania for many reasons is still a black dot in the International Tourism map. We do not consider this a disadvantage but a great possibility for our guests to visit and explore something new. A journey into the diversity, our beauty and our strength! Travel with us in this part of Europe and discover the rich millennial history, the food and the people. 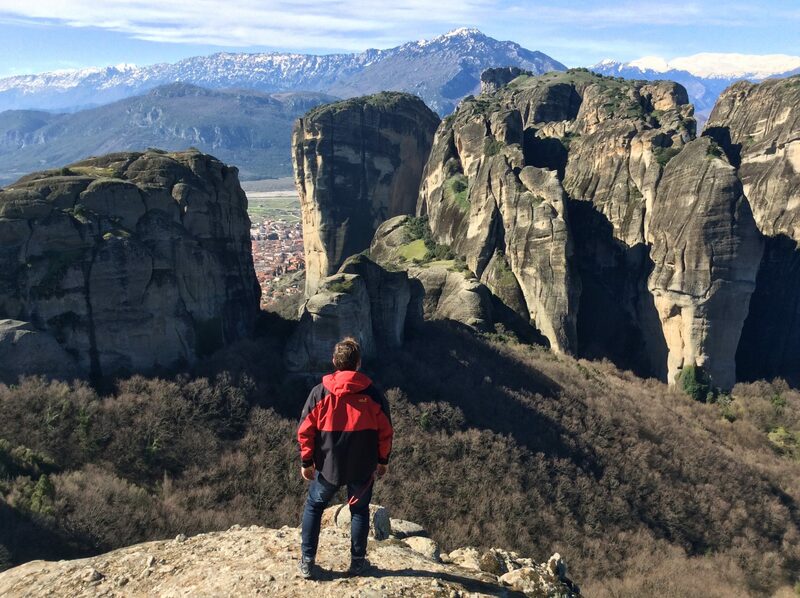 Custom your tour through the Balkans. Day tours to the most important attractions of Albania, Montenegro, Northern Macedonia and Kosovo. Drop us an email and we will be happy to organize for you! 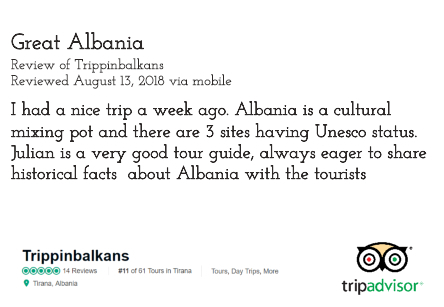 At trippinbalkans.com we strive to create a memorable holiday experience to both well-loved destinations and destinations still unfamiliar in Albania and the Balkans, all of which will forever be etched in your memory. 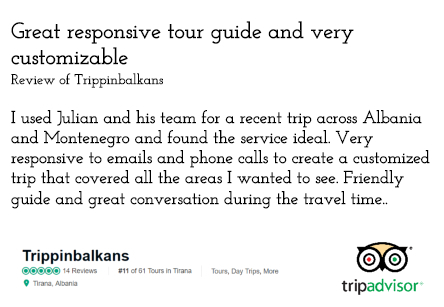 Plan your trip in Albania, request a quote and travel with a qualified tourist guide. We exceed at helping you getting your vacation planned. We are passionate travel designers, travelers first and qualified tourist guides with a very good knowledge of the field. 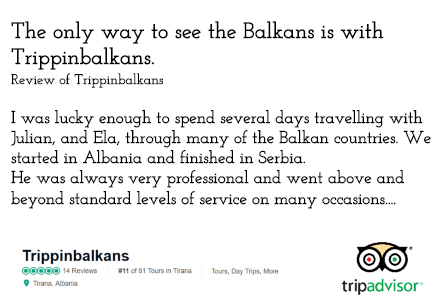 A Balkan trip is a journey into the diversity, our beauty and our strength. "A journey into the diversity, our beauty and our strength! Travel with us in this part of Europe and discover the rich millennial history, the food and more of everything, the people. 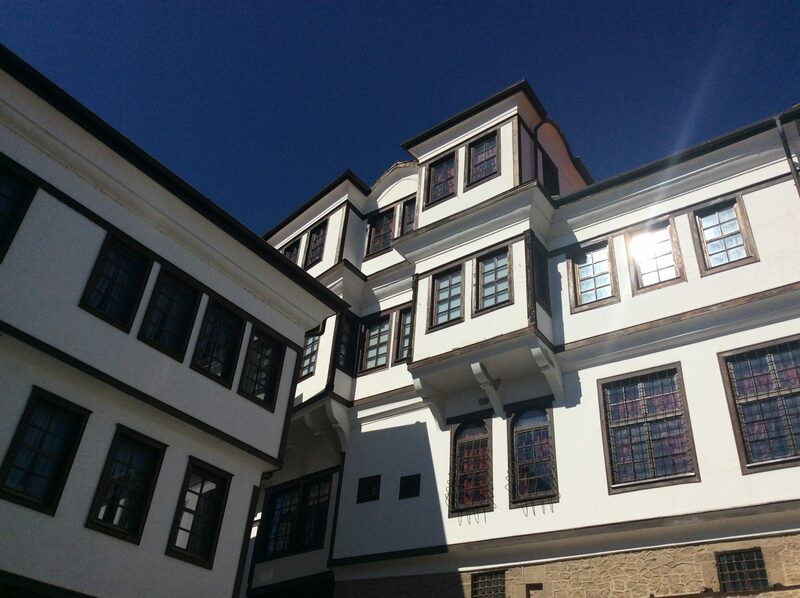 Together we can design and plan your trip in Albania and the Balkans." You just have to let us know your travel needs and we assure you our flexibility concerning time and guides. In any given time if you desire to, you are able to make a break and be accompanied by a local guide everywhere you need to go. 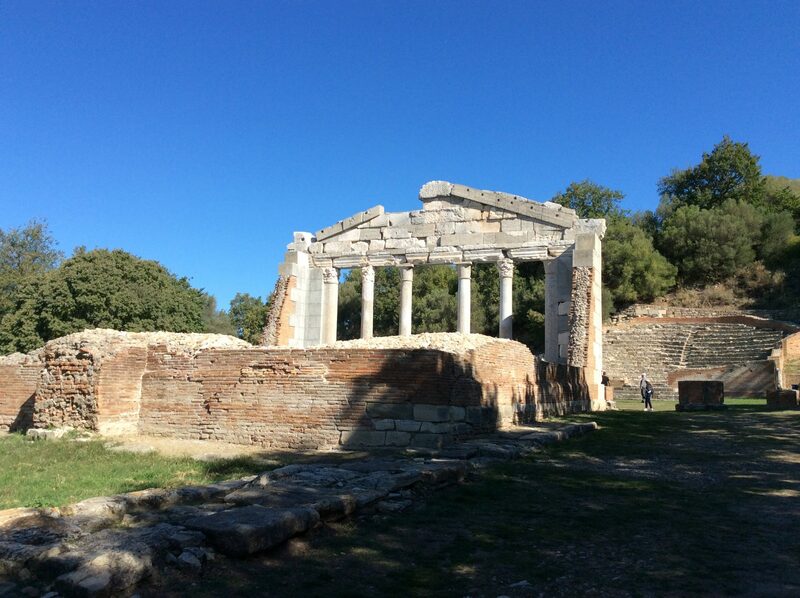 This tours can be fully adapted to the needs and interests of any individual or small group.